Austin Barbour brings a dual private and political-sector resume to Clearwater Group, the company he co-founded in 2011. Barbour began building his extensive client list in 2003, as a government relations specialist at the regional firm, Capitol Resources, where he was hired after breaking all state fundraising records as Finance Director for Haley Barbour’s first campaign for Governor of Mississippi in 2003. 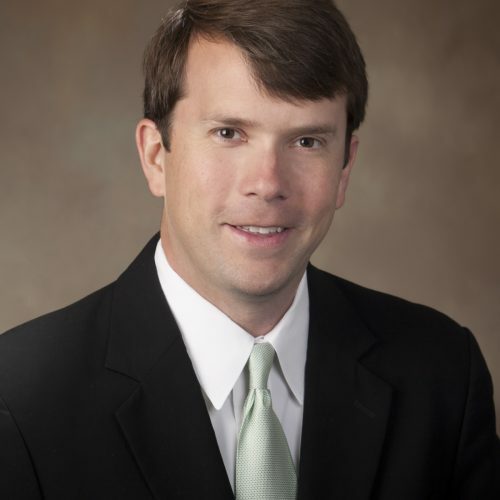 He took a leave of absence from lobbying during 2008 to serve as Campaign Manager for Senator Roger Wicker, in his first bid for the U.S. Senate. Prior to his work on the lobbying and political scene, Barbour created and grew a new financial services division for Security Holdings, LLC, one of the nation’s fastest growing businesses. In 2011, Barbour brought together his successes in business and politics, and opened the doors at Clearwater Group, LLC, where he serves as Managing Partner and specializes in fundraising and business development, as well as government affairs issues dealing with appropriations, defense, state and federal procurement and contracting, education, environment, manufacturing and public safety. Most recently, Barbour served as Executive Director of the national super PAC for Governor Rick Perry’s presidential campaign. Austin served as a Senior Advisor on Gov. Jeb Bush’s presidential campaign. Barbour has also been recognized as one of the nation’s top fundraisers with previous positions including the National Finance Chairmen for Romney for President in 2012 and a Senior Fundraising Consultant for the National Republican Senatorial Committee. He also held the position of State Finance Chairman for the Mississippi Republican Party in 2010-2011, was on the Transition Team for Governor Phil Bryant and is on the Finance Committee for Lt. Gov. Tate Reeves. He served as a member of the strategy team for Romney for President in 2012, and was the Senior Strategist for the successful re-election campaign for U.S. Senator Thad Cochran in 2014.